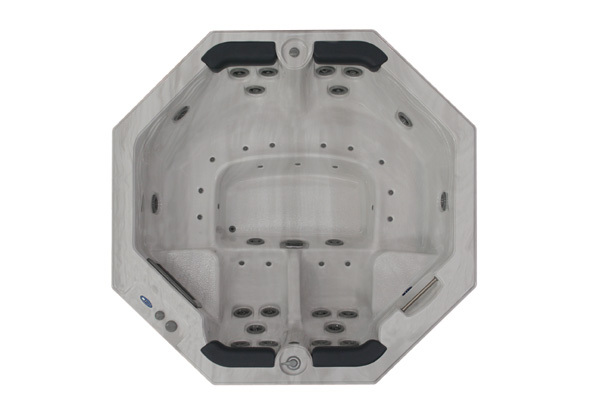 The Azure is a spa that demands attention with its unique octagonal design. 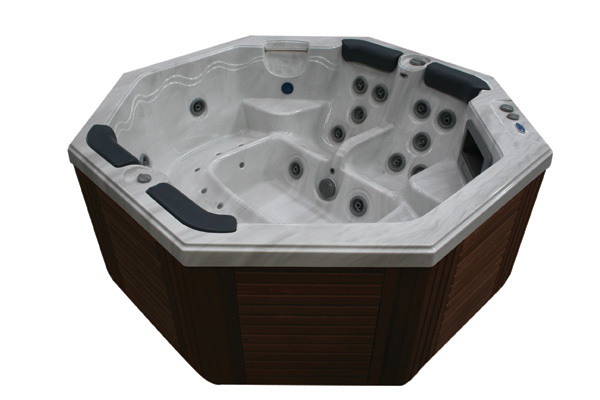 Accommodating 8 people it features an outstanding 42 jets with massage variations to suit everyone’s needs. 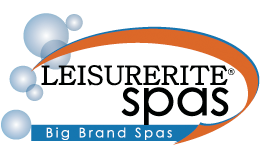 Including 2 his and hers contoured bucket seats, complete with therapeutic directional massage jets and a deep jetted foot well, the Azure is not only a hydrotherapy haven but a show piece in your backyard. Standard features include built-in aromatherapy and mood setting underwater light for a spectacular light show with various colours and sequences.